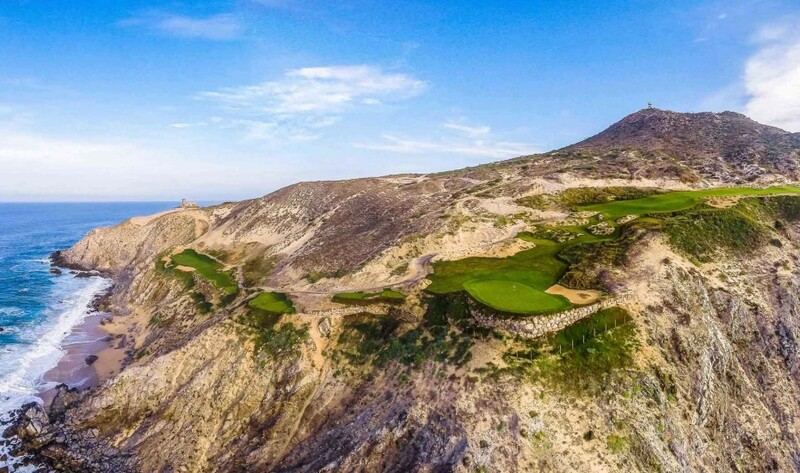 Quivira Golf Club, conceived as an exclusive amenity for owners in Quivira and the guests of the Pueblo Bonito Resorts, has a world-class design with dazzling views and impressive falls from the tee to the fairway. 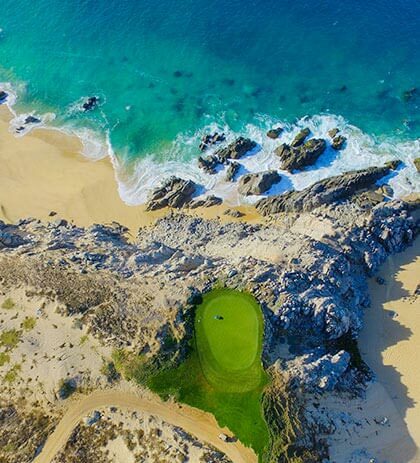 Quivira Golf Club offers the best beachfront location of any other golf course in Los Cabos, providing spectacular views from every hole. 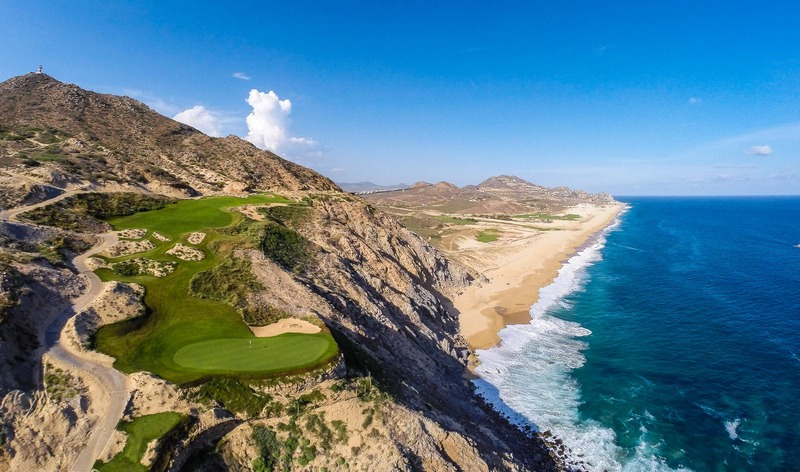 Although it opened its doors less than five years ago, Quivira Golf Club has quickly established itself as one of the best new golf courses in the world. 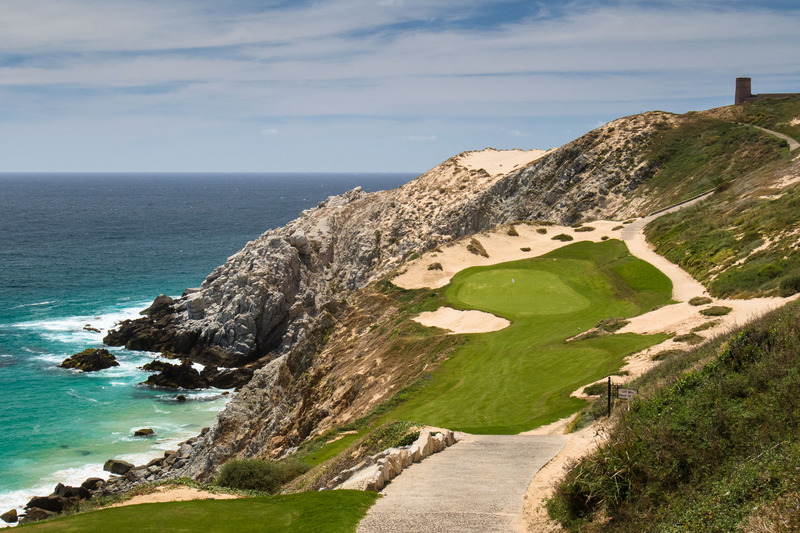 Voted one of the World’s 100 Greatest Golf Courses by Golf Digest. 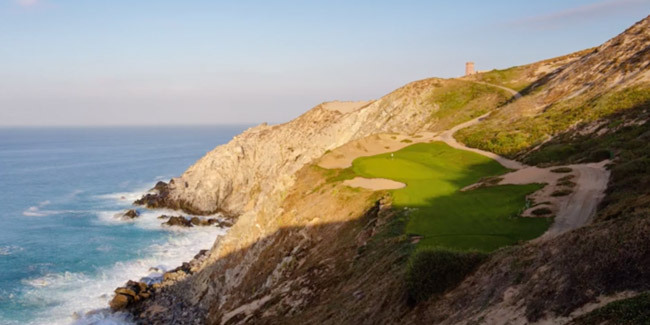 The magazine Golf Magazine named it "The Best New International Golf Course in 2014", while Golf Inc. positioned it as "The Development of the Year in 2014". 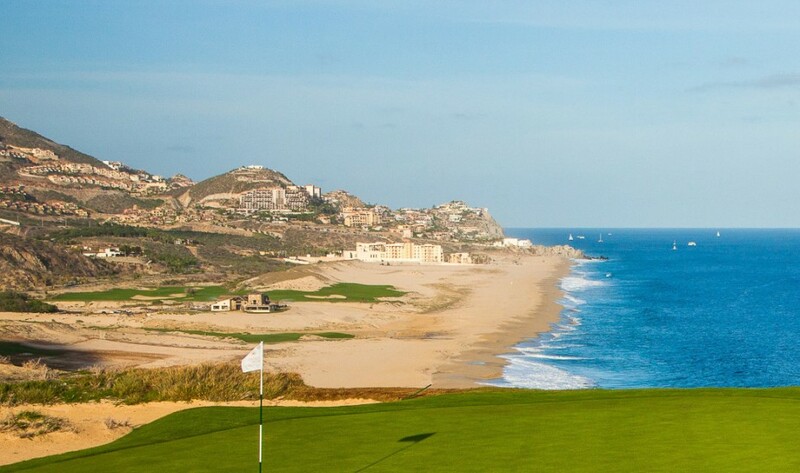 To play Quivira you must be a resident or guest at one of the Pueblo Bonito Resorts in Los Cabos. 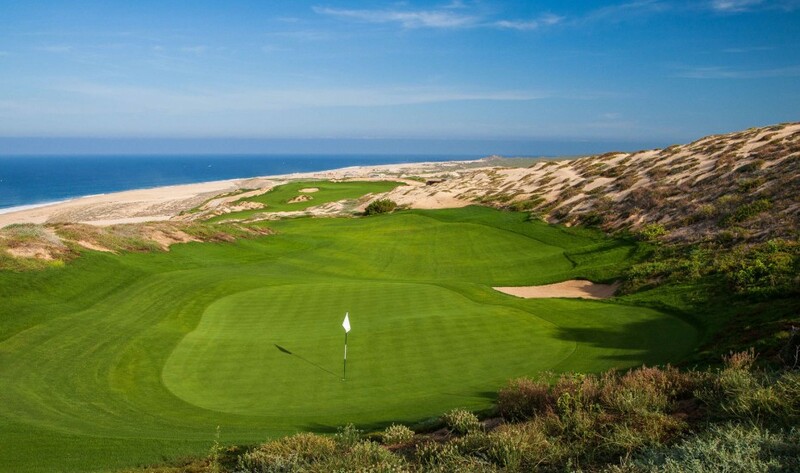 A championship-caliber test from the back tees at 7,139 yards, Quivira Golf Club offers several sets of forward tees. 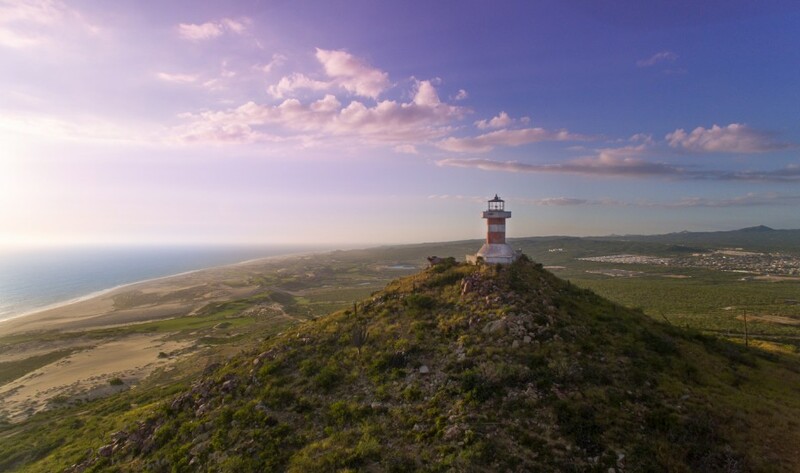 The routing of our Jack Nicklaus Signature Quvira Los Cabos golf course starts on the beach, then climbs to higher ground for unparalleled views. 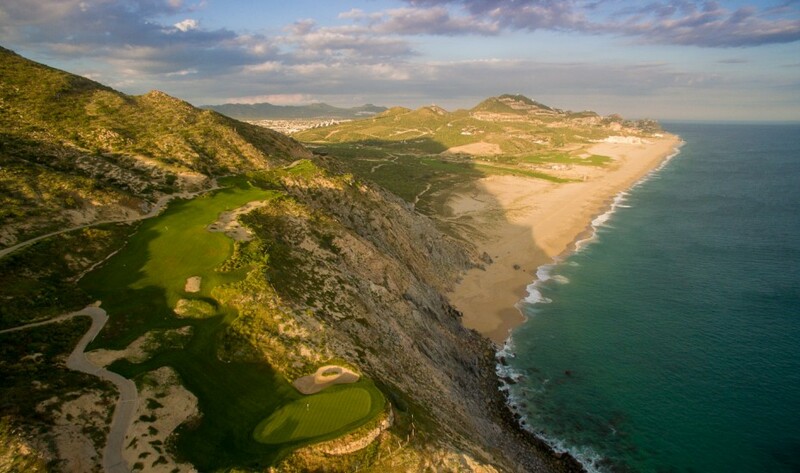 The diversity of the holes – from cactus and arroyos to dunes and cliffs – is supreme. 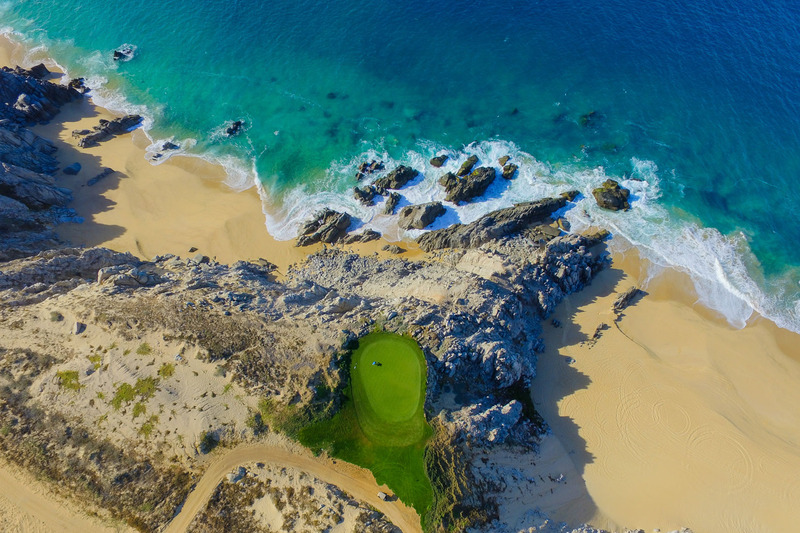 Enhance your golf getaway with luxurious accommodations and gourmet dining at one of three Pueblo Bonito Resorts in Cabo San Lucas. 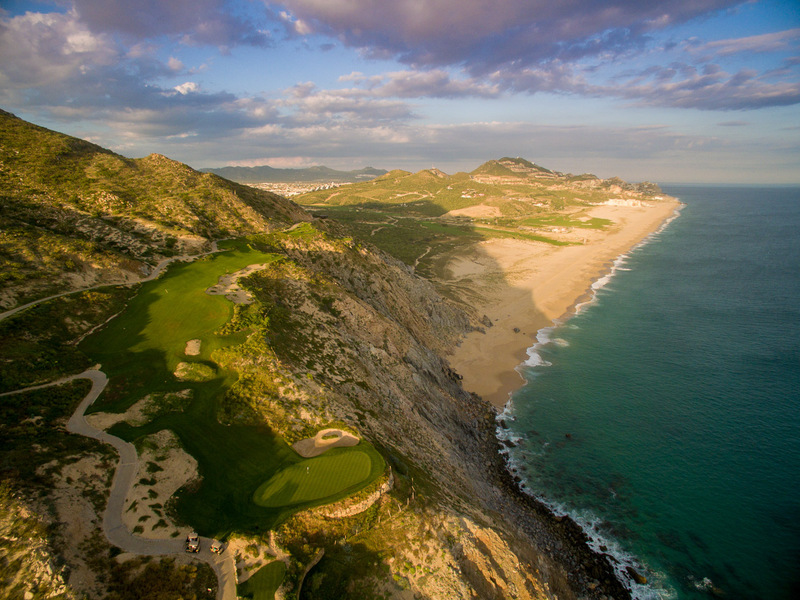 Our Stay & Play packages include lots of “play time” at Quivira Golf Club. 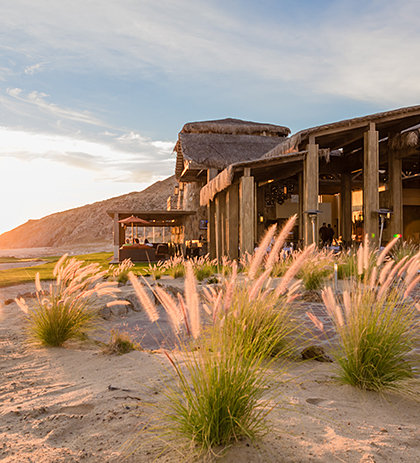 Located in our thatched-roof Clubhouse, the Quivira Steakhouse and 19th Hole Bar offer seating indoors and on breezy covered terraces with breathtaking ocean views. 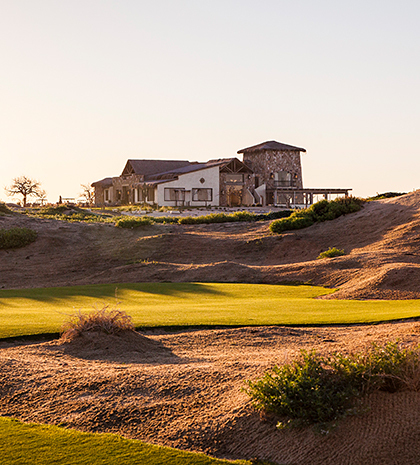 Gather by the fire pit for a post-round brew, take a seat at the bar for a Quivira signature cocktail, or enjoy a casual dinner of steaks, tuna sliders and fish tacos. Complementing the extraordinary golf experience at Quivira Golf Club is a thatched-roof, multi-story clubhouse conveniently located between the course’s first tee and the 18th green. 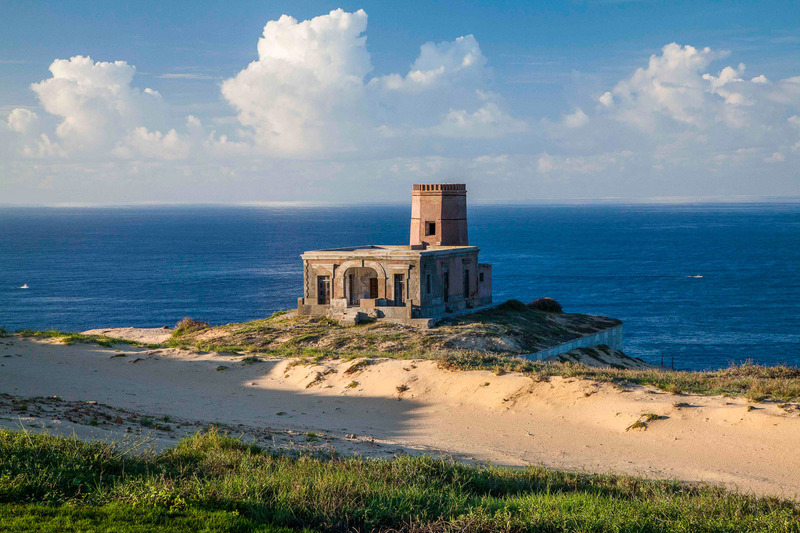 This stylish beachfront clubhouse, roughly the height of a palm tree, sits directly above the sandy shore a short distance from the rolling Pacific surf. 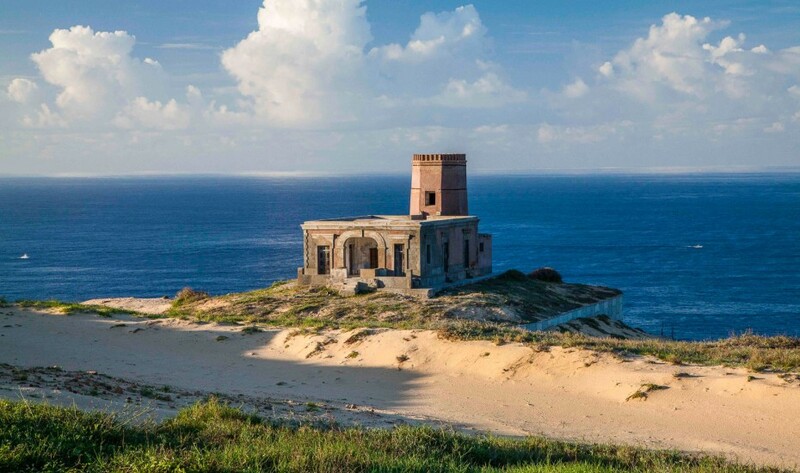 In addition to ample outdoor seating areas shaded by slatted rattan ceilings overlooking the sea that are , the clubhouse features a golf pro shop featuring Taylor Made clubs rentals, top golf apparel brands and logoed merchandise, as well as the finest quality beach fishing equipment. 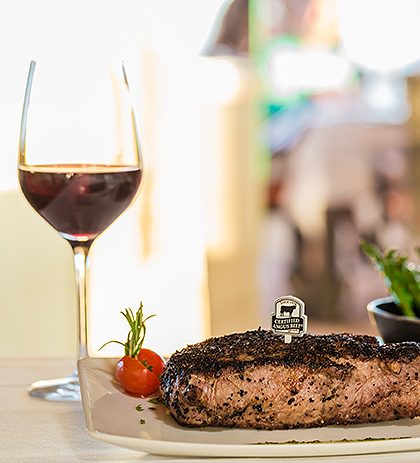 The top floor of the clubhouse has a private dining room and special event space. Wrapped by windows, these rooms offer spectacular views of the golf course, practice facility and ocean. 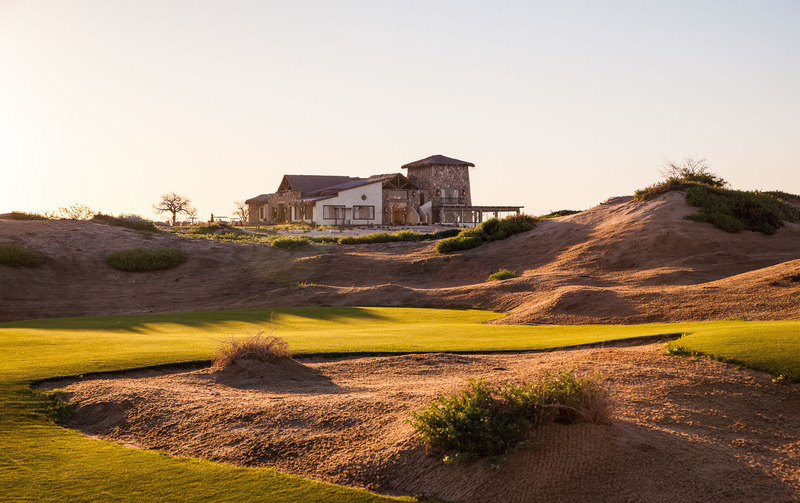 Highlights of the clubhouse include The Quivira Steakhouse and 19th Hole Bar, a favorite gathering place for post-round drinks. 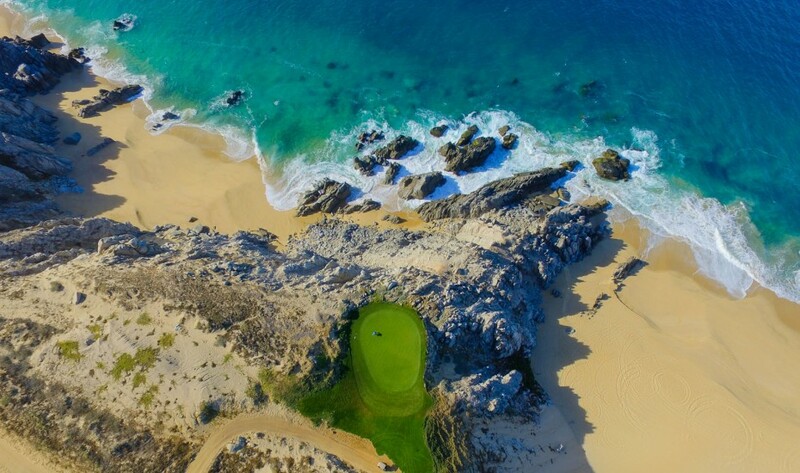 Situated beside the clubhouse is one of the most welcome sights in all of golf: a spacious, double-ended practice facility that parallels the ocean, with the sandy beach and rolling surf a mere wedge shot away from the verdant turfgrass. The driving range portion of Quivira’s practice facility, which features target greens and bunkers, is really two ranges in one. 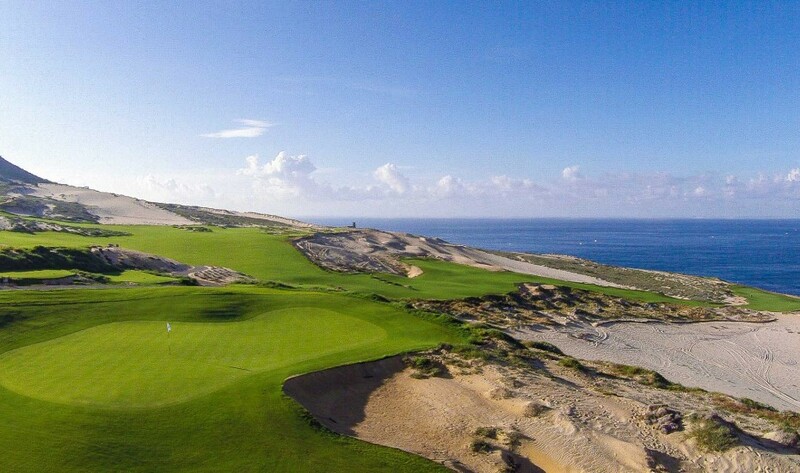 A dune ridge divides the expansive hitting area into a pair of simulated fairways. 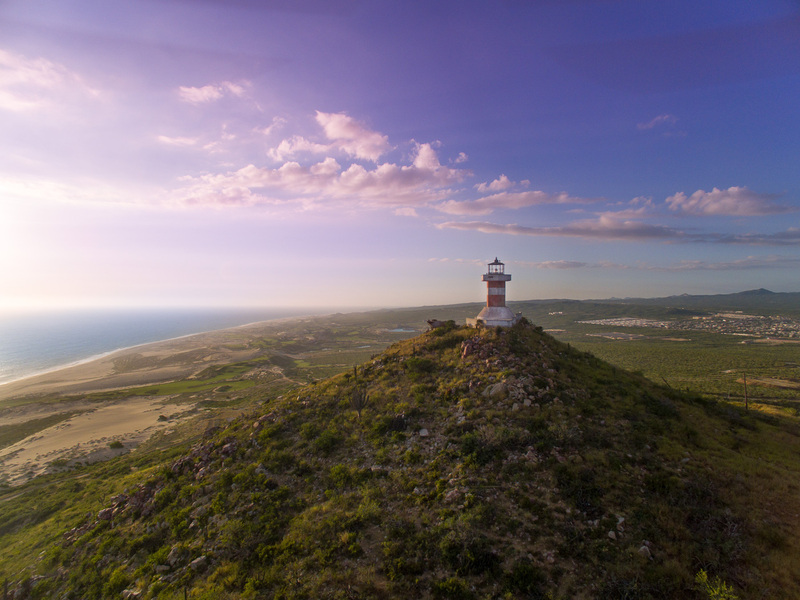 One is set directly above the beach. 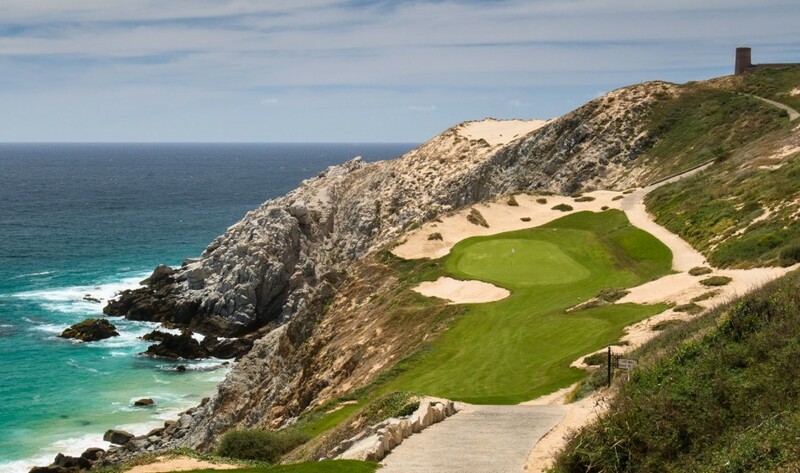 For players who resist the distraction of the crashing waves and breaching whales, it’s a perfect place to warm up. 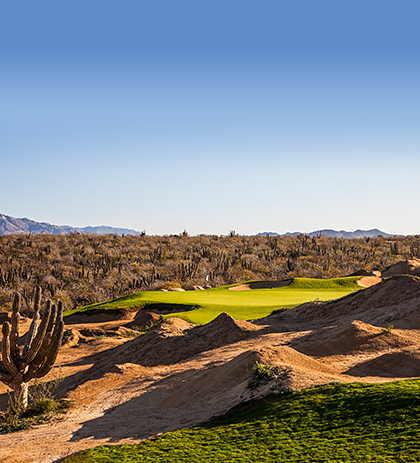 On the other side of the ridge, players enjoy a more sheltered practice environment in a pure desert setting. 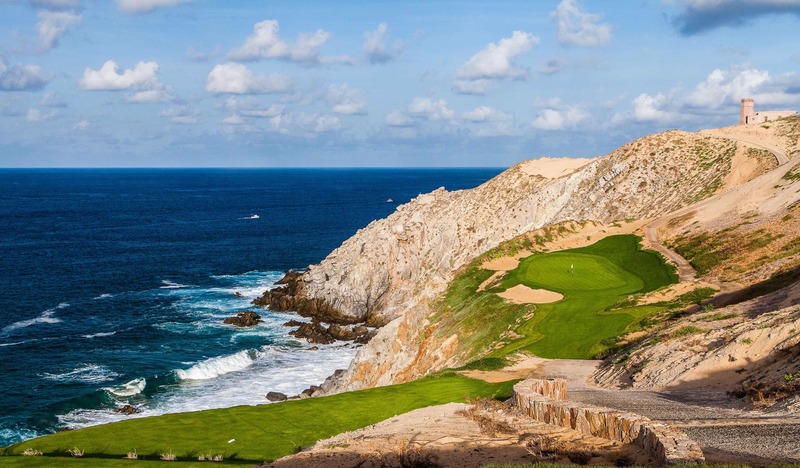 Directly outside the clubhouse is an elongated 18-hole putting course that closely simulates the speed and texture of the course’s greens. 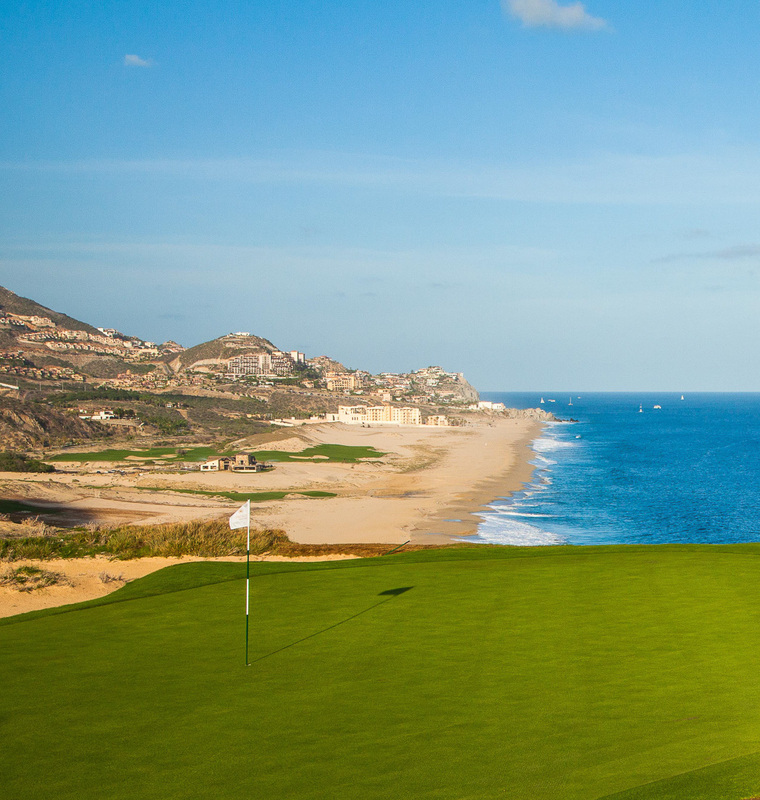 Adjacent to the practice putting green is a short game practice area where golfers can work on the all-important scoring shots required to score at Quivira, including chipping, pitching and sand play. 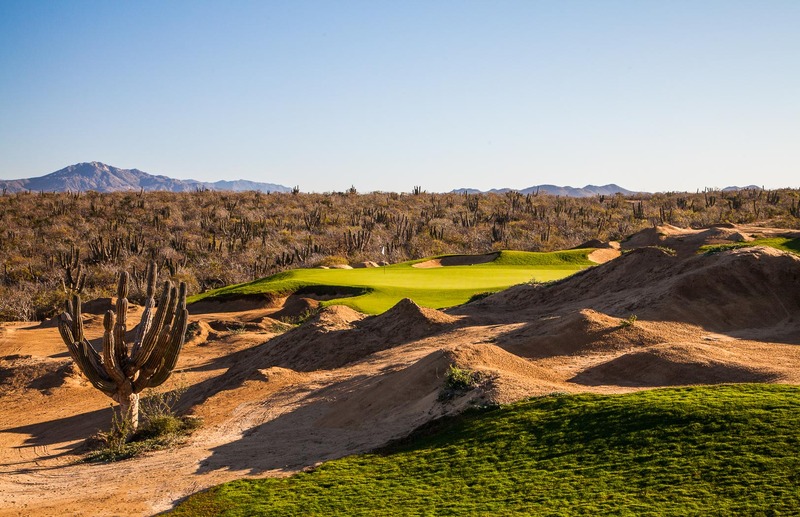 Green fees include use of golf carts, driving range and all food and refreshments at the four comfort stations. 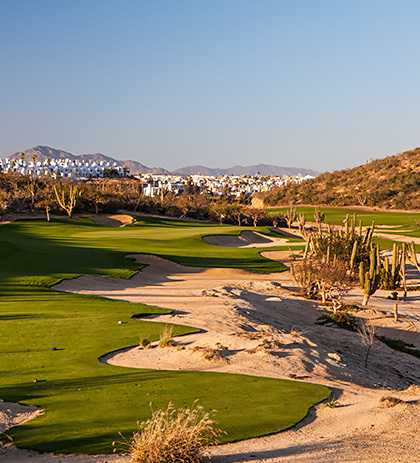 For information about planning a tournament and group event, please click here. 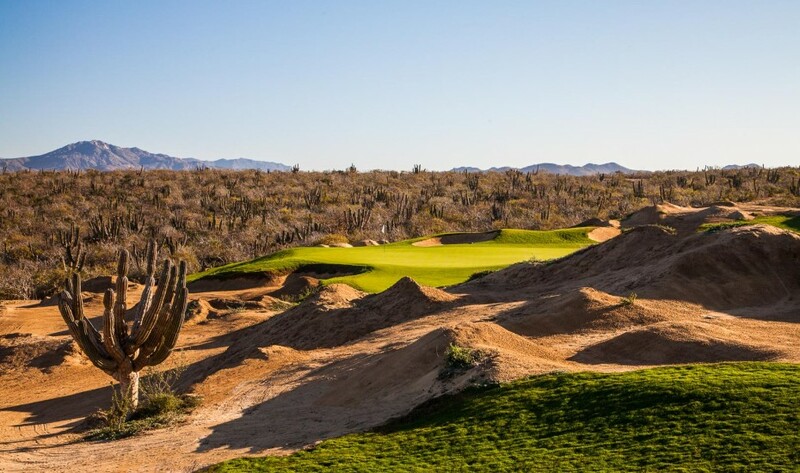 Due to the high demand from golfers during our high season (November through May), we are unable to accommodate non-playing riders.